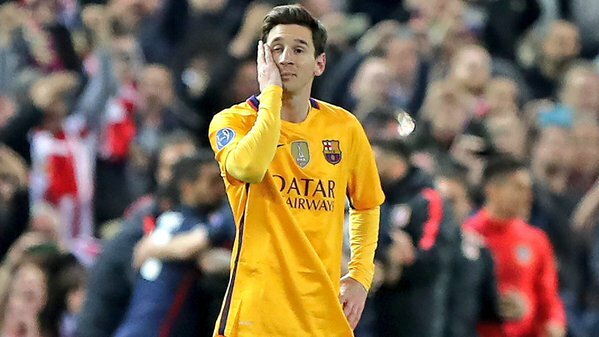 The Argentine failed to impress last night as Atletico Madrid chased Barcelona out of the Champions League race. And for the first time in his career, the forward has played five games without scoring or assisting for his club. It is also his worst run in front of a goal since 2010 making it 452 minutes since he last scored. NextBlazing A Trail! Nigerian girl emerges student of the year at US varsity.